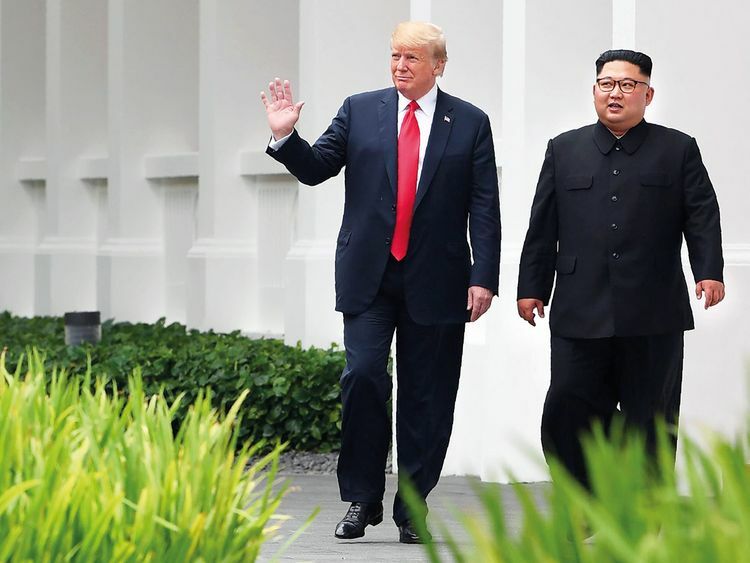 United Nations: North Korea is trying to ensure its nuclear and ballistic missile capabilities are safe from US military strikes, a UN report has said, as officials from both countries prepared to meet to discuss a second summit between Donald Trump and Kim Jong-un. Biegun said those reciprocal measures would be discussed this week, adding that the US was willing to discuss “many actions” to improve ties and persuade the North to abandon its nuclear ambitions. Last week he said Trump was willing to offer diplomatic relations and economic aid in return for progress towards “ closing the door on 70 years of war and hostility” on the Korean peninsula.